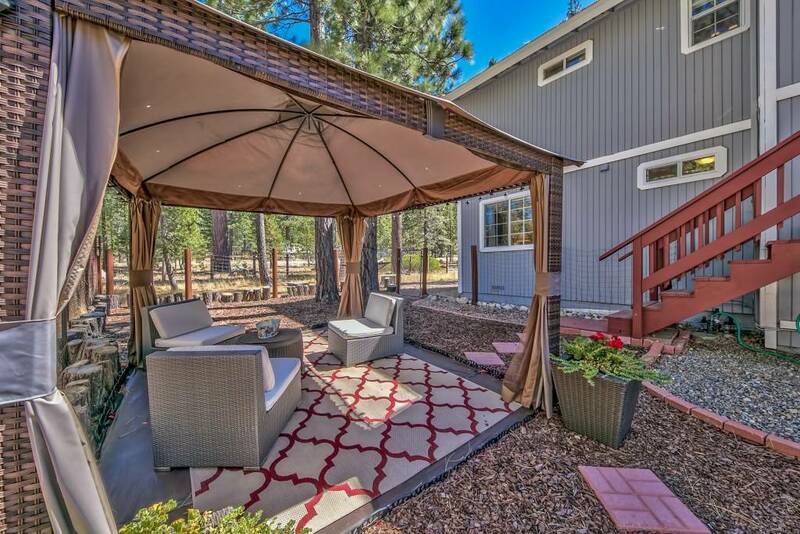 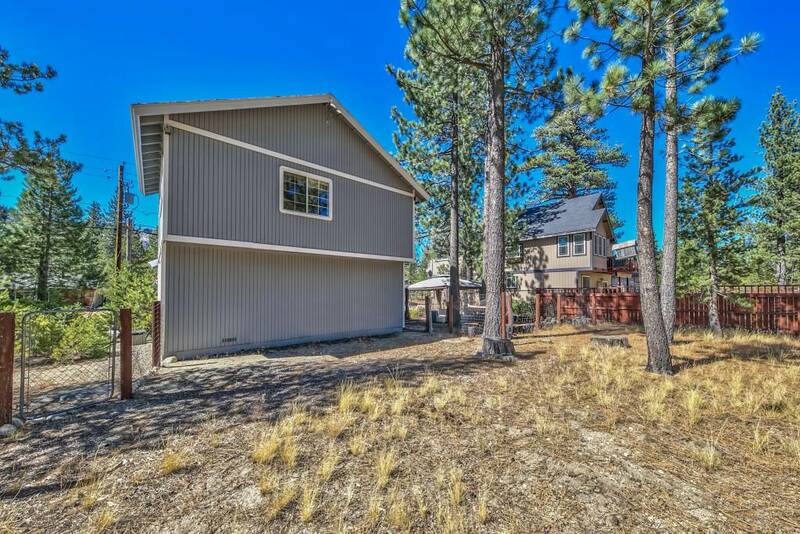 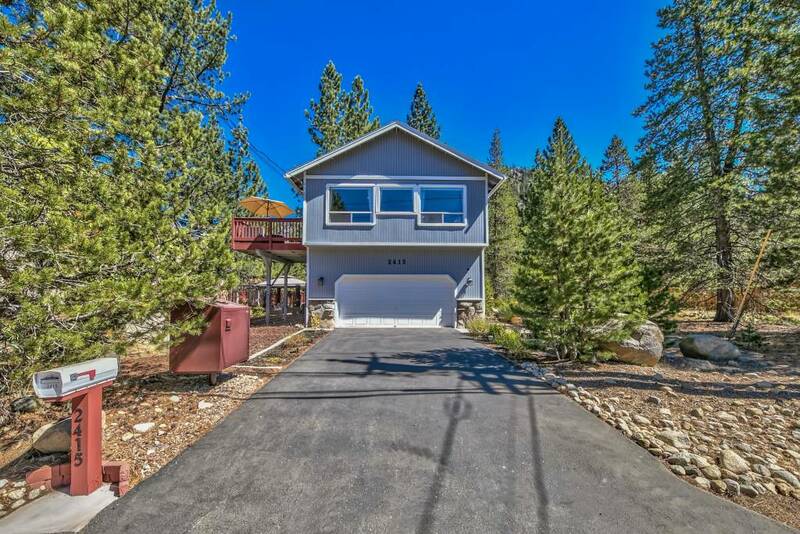 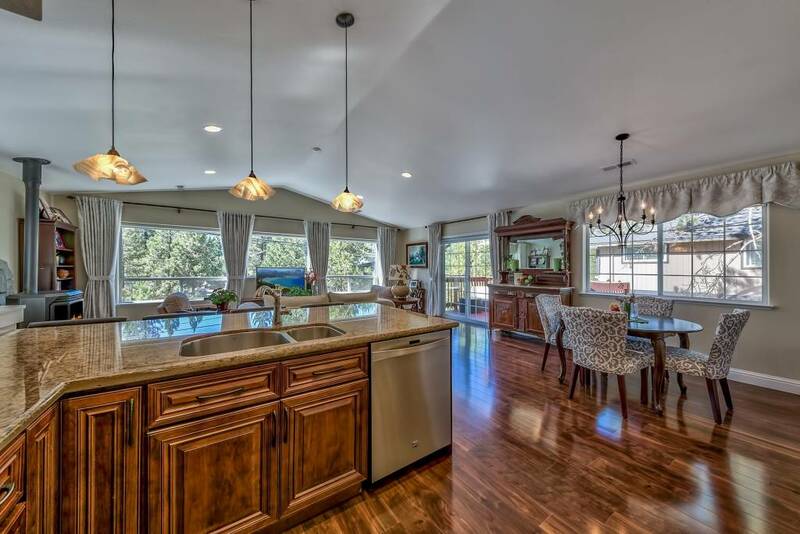 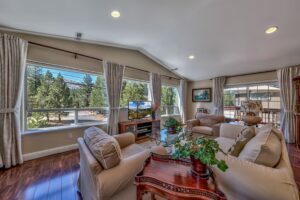 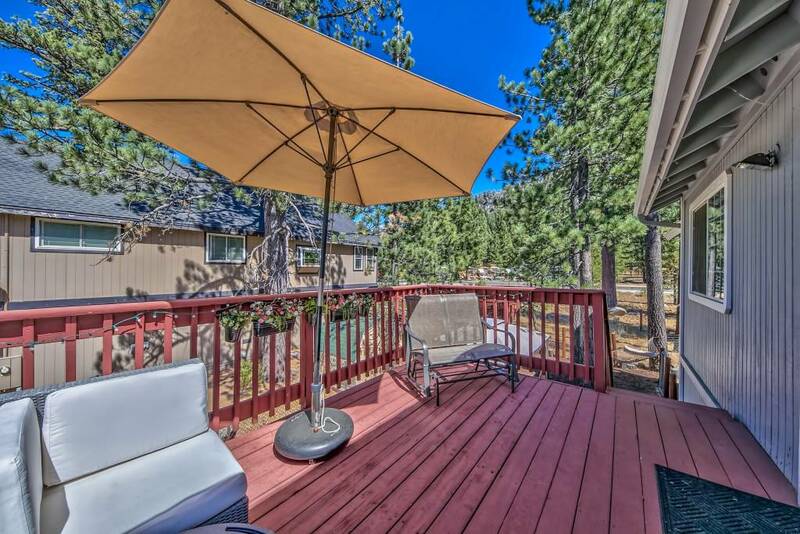 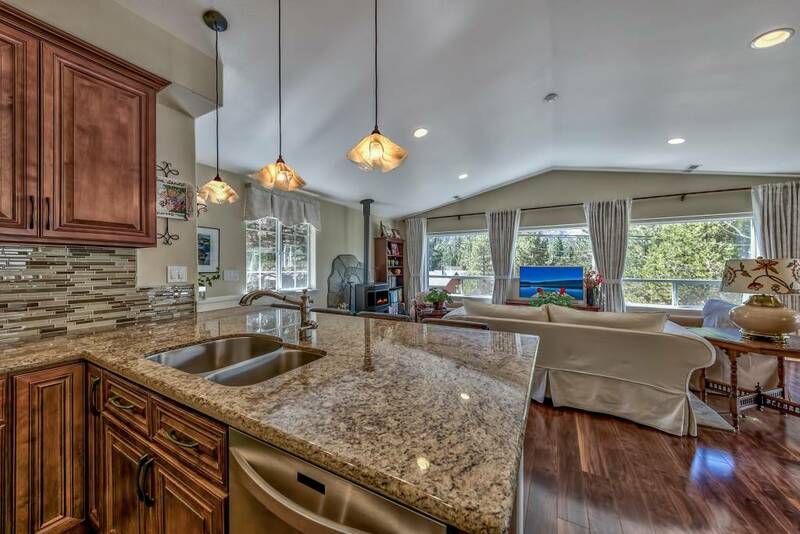 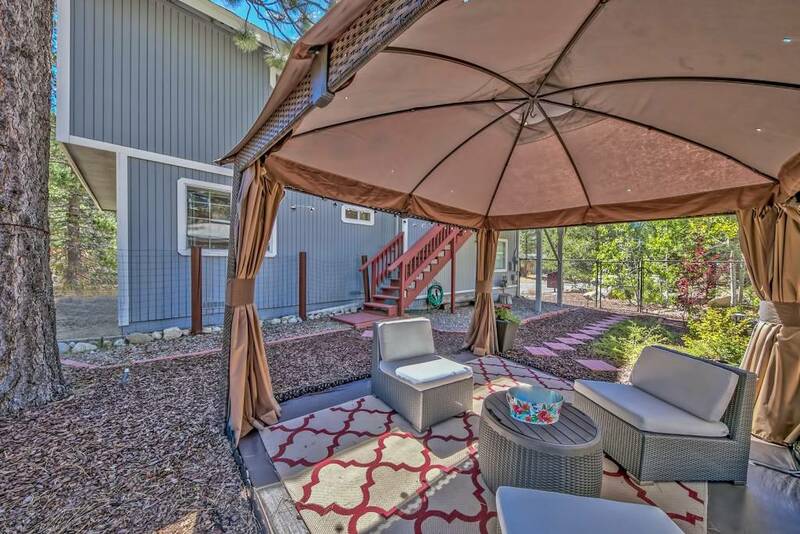 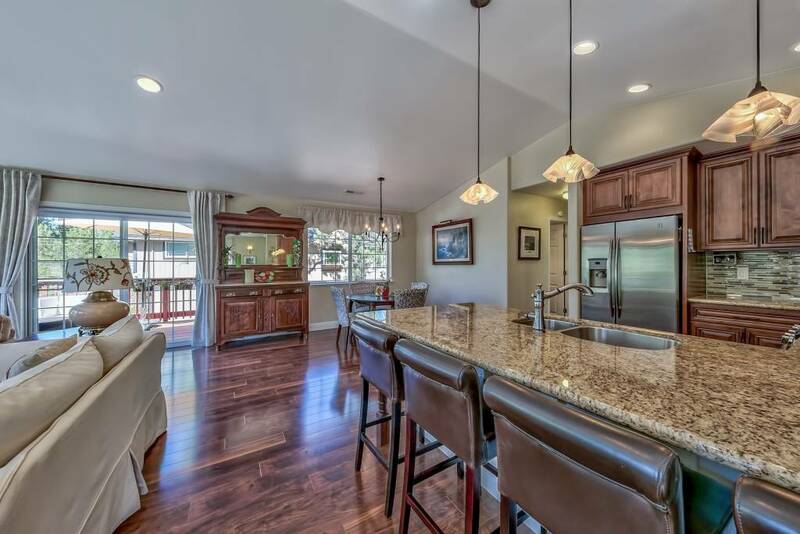 2415 Blitzen Road, South Lake Tahoe, CA 96150 El Dorado County will have you look no further! 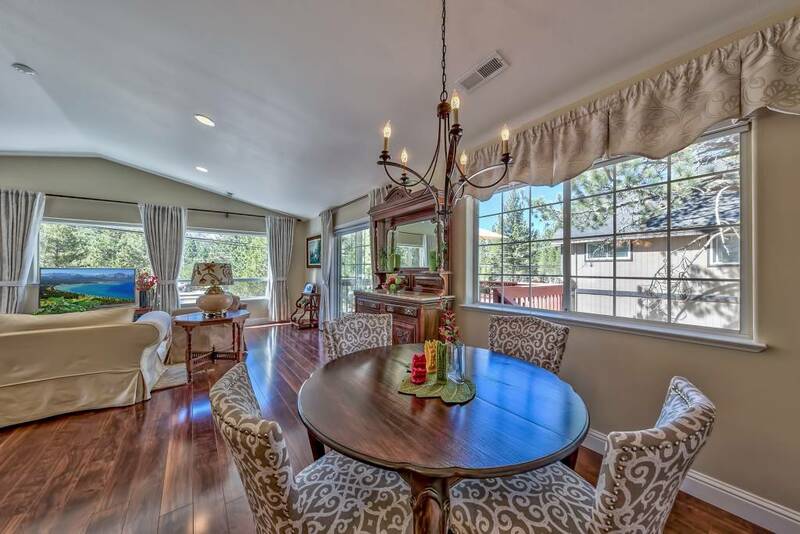 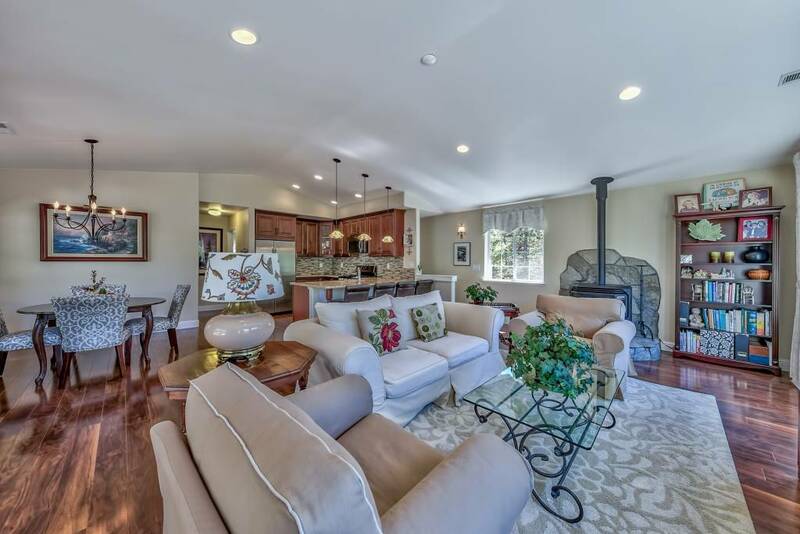 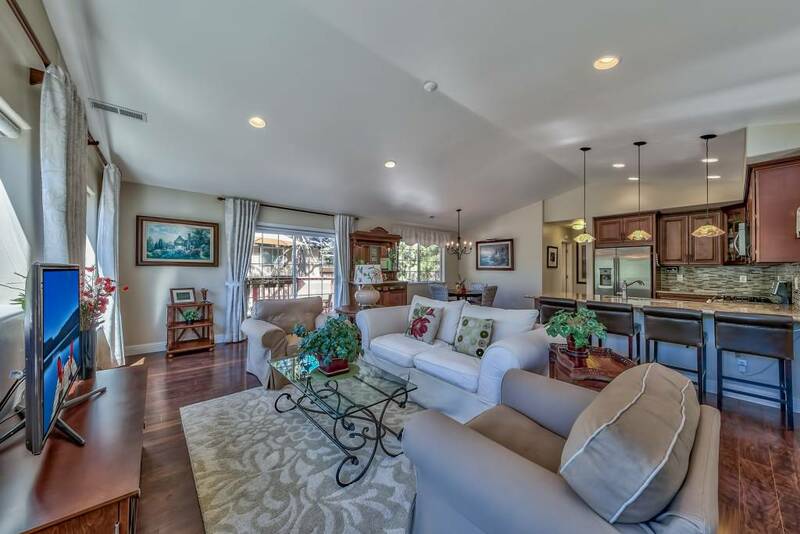 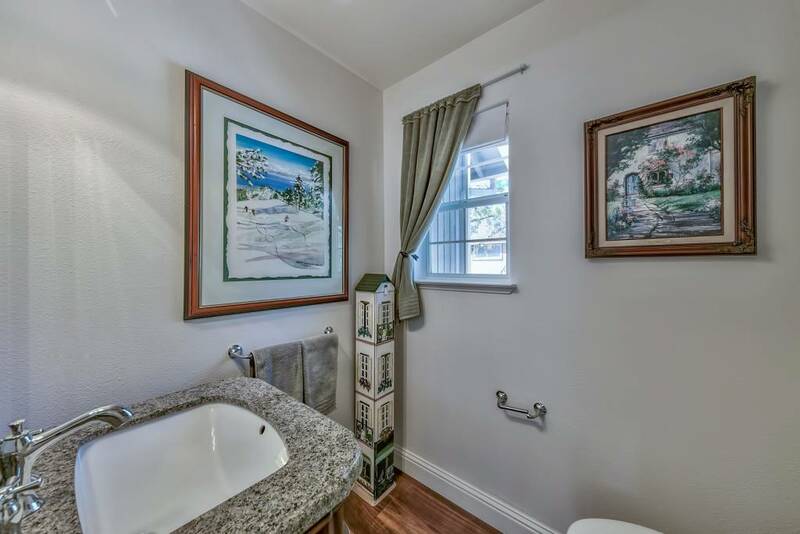 Here is an immaculate and recently remodeled home with stunning mountain views! 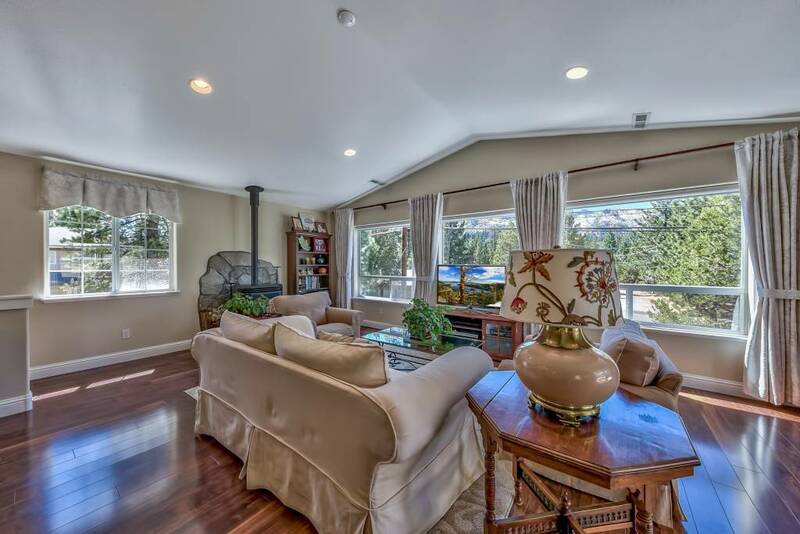 This upstairs living home has an open floor plan that takes advantage of the beautiful alpine setting. The living area features vaulted ceilings, rich laminate flooring, a freestanding gas fireplace, and an abundance of natural sunlight. 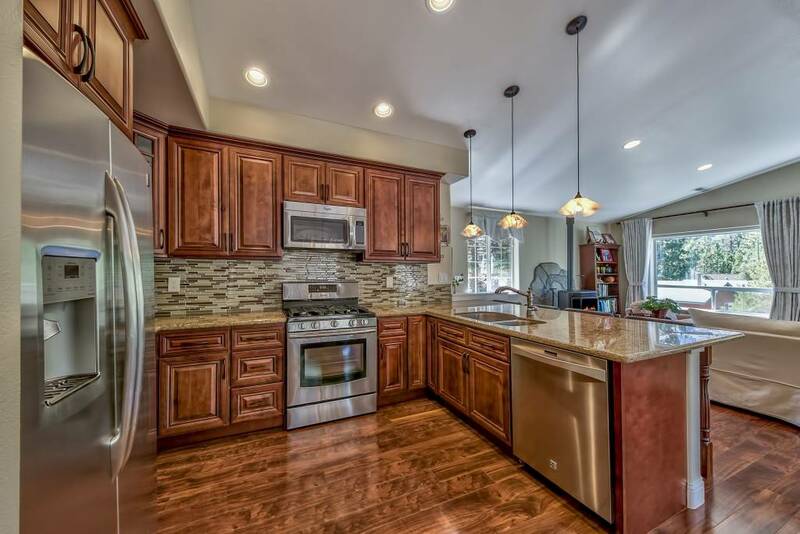 The kitchen has been completely updated with granite slab counters, custom hardwood cabinetry, stainless steel appliances, and a gas range. 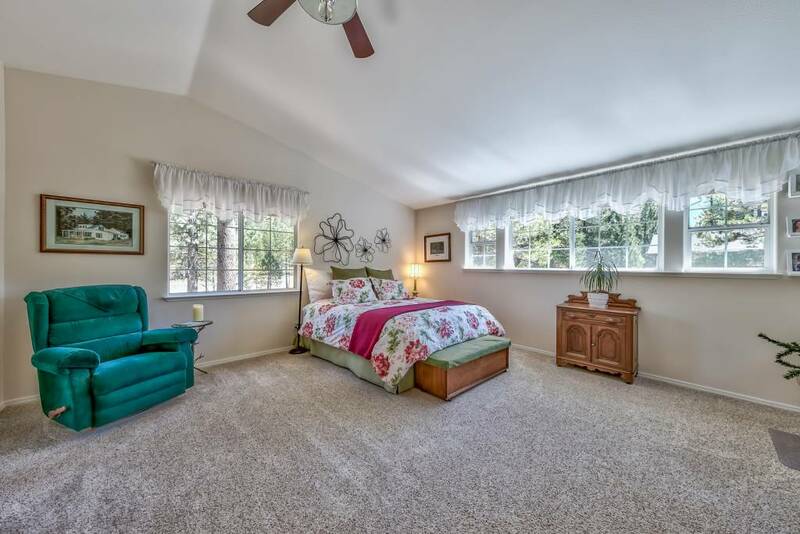 The spacious master bedroom has a walk-in closet, a custom built-in desk, and beautiful mountain views. 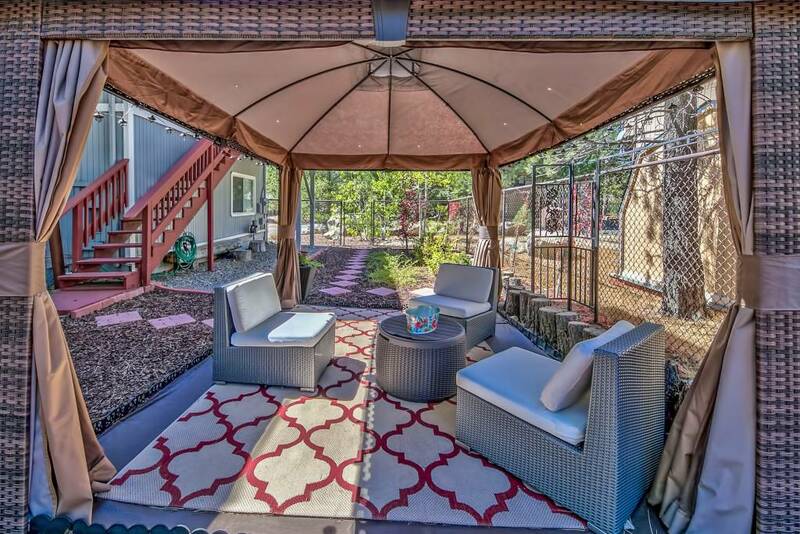 There is a second level deck that is plumbed for natural gas and has stairs down to the recently landscaped and fully fenced yard. 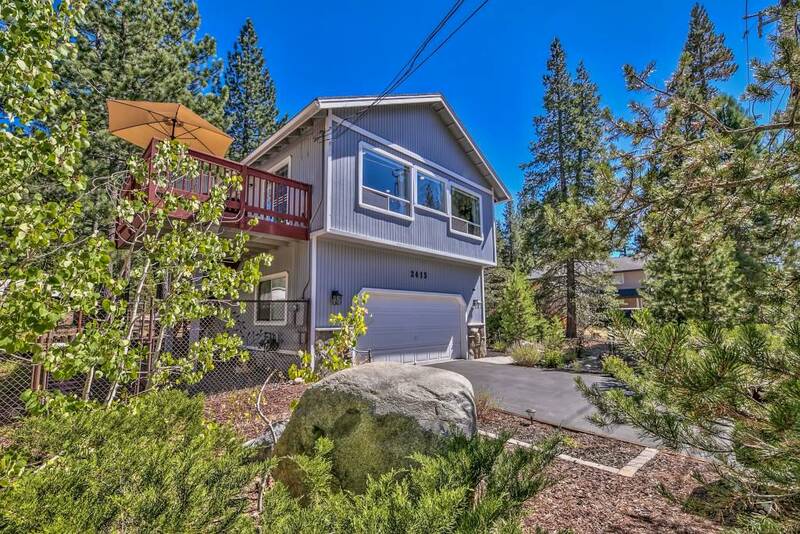 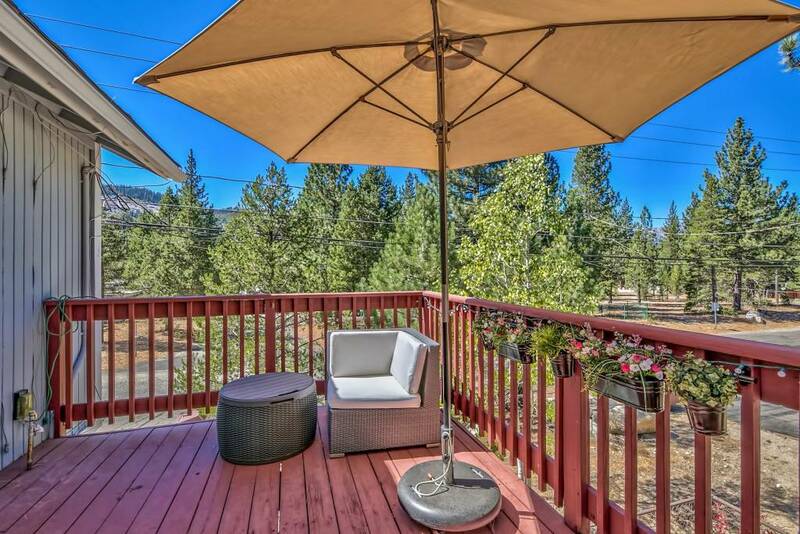 This centrally located home is located near miles of hiking and biking trails and minutes from the Y, Sierra at Tahoe, Kirkwood, and beautiful Hope Valley. 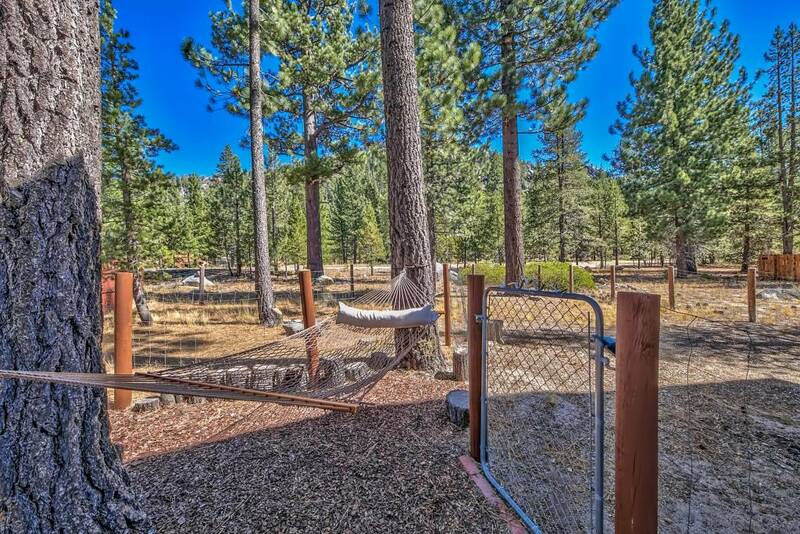 This well-kept home is an absolute must see!